Head lice are small, parasitic insects that feed of a host body. They are typical found on the scalp and near the roots of the hair. Lice are highly contagious and can easily spread from one person to another. Each year, millions of school-aged children are affected by lice. Not only are these parasites irritating, they can be a source of embarrassment for the child and a nuisance to parents. Luckily, there are ways to prevent your child from being affected. Here are five lice prevention methods that will decrease the chances of your child being affected by these parasites. Many parents teach their children to share. However, in certain situations, sharing can make your child susceptible to head lice. Teach your child to avoid wearing other children's sweater, hats and scarves. They should also refrain from sharing combs and brushes. Head lice can survive for several days without needing to feed. They can lurk inside, or on items waiting to find a new home. It is important to emphasis to your children that they should not share personal items. It only takes a moment of contact for these insects to transfer from an item to your child. While your daughter may enjoy having her hair free-flowing, the style makes it easier for lice to cling to the hair. Try to style your daughter's hair in a braid or ponytail. 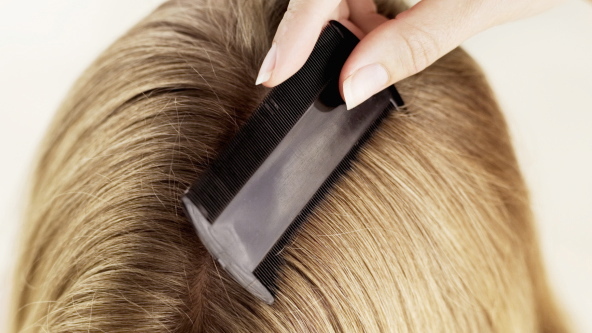 The lice do not get as much traction and are less likely to be attracted to the hair. It is also a good idea to keep your child's hair braided when she goes to sleep. Not only will a change of hair style prevent lice, the use of styling products will also have an effect. Lice thrive in recently-cleaned hair. Using hairspray or hair gel daily will deter the lice from living in the hair. Make it a point to inspect your child's scalp, behind their ears and hair regularly. If your child has received a notice form school about a classmate that has lice, it is especially important to inspect your child. The best way to prevent a head lice outbreak is to catch it early. The earlier you spot the condition, the easier it is for you to treat it. Some kids may start to display early symptoms that can include itching and red bumps on their skin. Again, inspect your child regularly. It is easier to deal with lice eggs before they have hatched. If your child goes on a lot of sleepovers or overnight visits, make sure you send them with their own sleeping bag, pillow and bedding. Doing this will help to decrease the chances of your child coming home with lice. 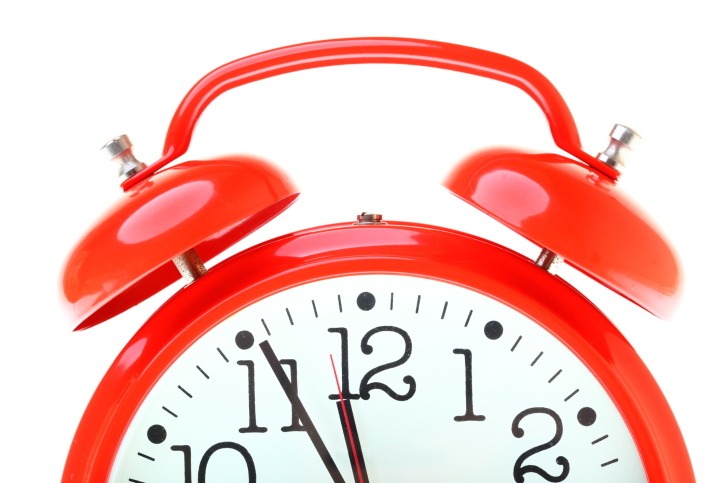 As a precaution, clean any of the items that were taken on the overnight as soon as you get them back. The water temperature needs to reach at least 130 degrees to kill any lice and eggs. The bedding should be dried on high heat for a minimum of 20 minutes. Close contact with other students is a common way that lice gets passed around. Children often play hug each other and place their heads close together. Try to teach your child to avoid any activity or game that may place their head in close contact with the heads of the friends or classmates. Lice do not fly, they require close contact to move from one person to another. Head lice is an annoying and contagious parasite. It is most commonly transferred amongst school-aged children and getting rid of lice can take some effort. 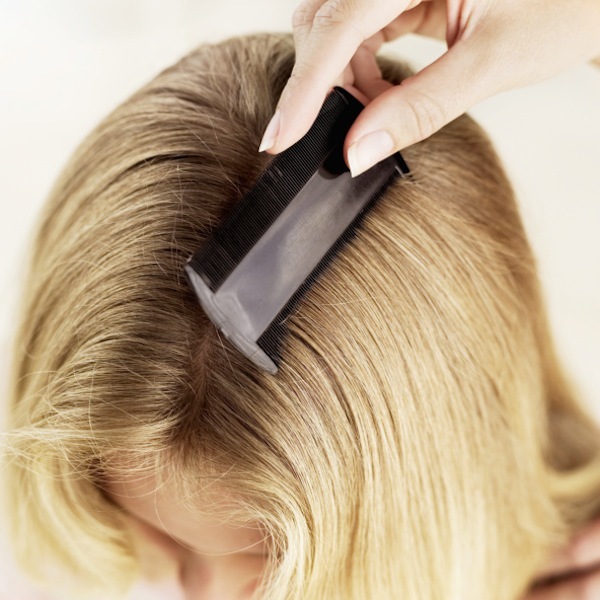 One of the best ways to deal with lice is to prevent it from occur. By taking these preventative measures, you will help to decrease the chances of your child acquiring lice. Rachil Chambers is one of the first to train as a Hair Fairy technician 13 years ago while getting her degree for journalism. Rachil has seen over 2000 families at Hair Fairies. She enjoys dispelling myths and seeing the transformation people make from when they first walk in to when it’s time to go home lice free. Find out more at HairFairies.com.